Dry weather is impacting farmers across the country. 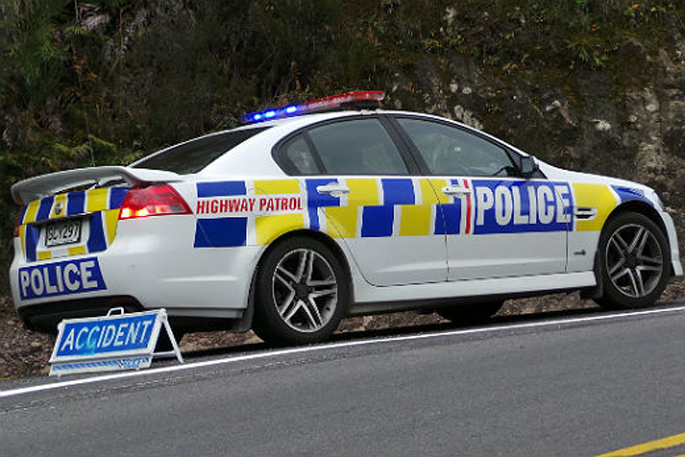 Photo: DairyNZ. Farmers across the country are being warned to make calls on feed planning, milking frequency and drying off due to the dry weather. DairyNZ Farm Performance general manager Vanessa Winning says all regions are battling against the dry conditions. 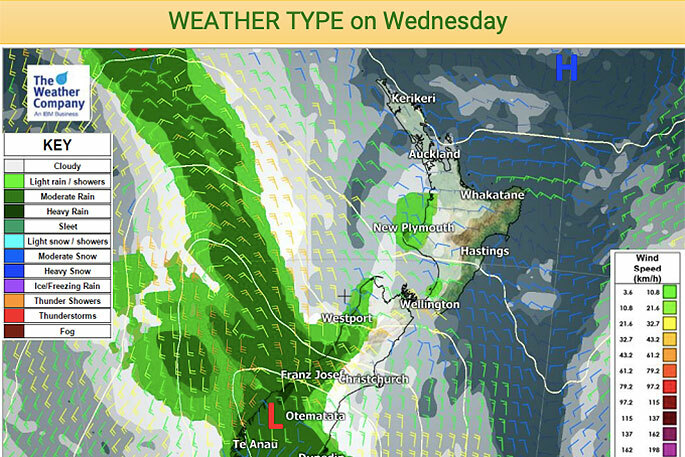 “A few areas in both the North and South Islands had some rain recently, but most areas need a really good soaking coupled with follow-up rain to get soil moisture levels up to support grass growth. “For most regions in New Zealand 70-130mm of rainfall is needed to fill the current soil moisture deficit. “We know some farmers have reduced their milking frequency as a way of managing through what are still very dry conditions. 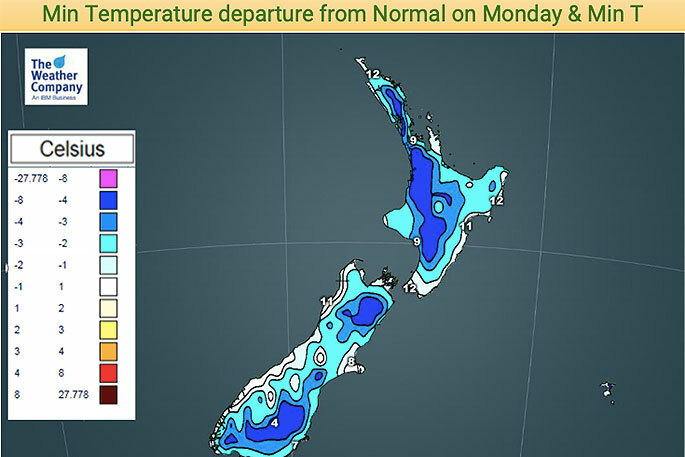 The Bay of Plenty and Central Plateau areas are still very dry due to the high temperatures. Federated Farmers Bay of Plenty President Darryl Jensen says pressure is building for farmers in the region. “The screws are turning tighter and tighter on farmers, each day is getting more difficult with less rain around. “We’re hoping to get some rain today from what the weather forecast has said, but we are in very dry conditions, it certainly hasn’t been called a drought as yet but there are parts of the Bay of Plenty region, I’d say Galatea would be one of our worst affected areas. Darryl says other farmers across the region are feeding their cows supplements for the time being, however that is only a short term option. “You don’t want to eat into your winter feed. Darryl says the dry spell is impacting farmers financially and it affects animal welfare. 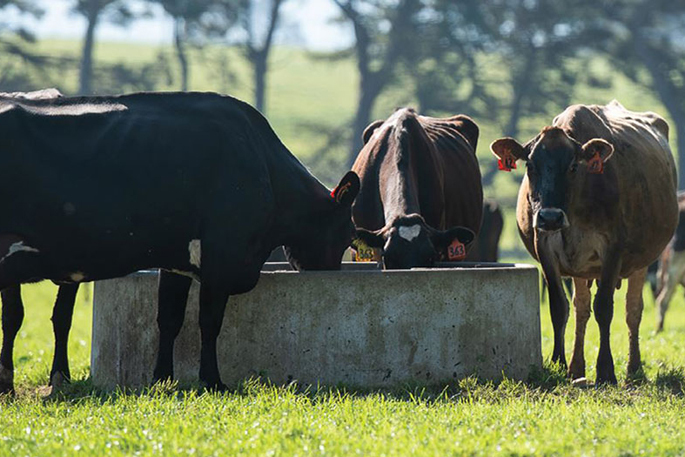 Farmers can seek advice on feed planning and summer management on the DairyNZ website.